Basler’s new development kit offers all hardware and software components to get your dart BCON for MIPI camera module up and running. 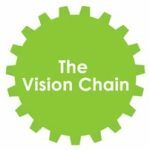 This lets developers create particularly performance-optimised embedded vision systems without integration costs. 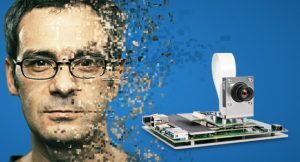 With its new dart BCON for MIPI Development Kit, the camera manufacturer Basler is offering a bundle that lets users evaluate the Basler dart BCON for MIPI camera modules and easily design them into an embedded vision application. The dart BCON for MIPI camera modules fully utilise the ISP in Qualcomm Snapdragon 820 on a Linux operating system (Linaro). The development kit consists of a dart BCON for MIPI camera module with a 5 megapixel resolution, a developer processing board based on a Qualcomm Snapdragon 820 SoC, a 96boards.org-compatible mezzanine board and the necessary accessories, such as lens and cables, with which users can quickly and easily start and test their system structure. 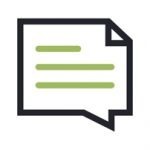 The installed board support package, the industry-proven pylon Camera Software Suite and the driver package for Linux (Linaro) enable a direct set-up of the system without further adjustments. The Basler dart BCON for MIPI Development Kit offers users the same convenience as any plug and play camera interface, such as USB 3.0. With the dart BCON for MIPI, the image pre-processing takes place in the image signal processor (ISP) of the host processor. This results in greater efficiency and enables lean embedded systems that don’t compromise on image quality. 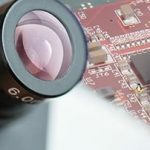 The unique concept behind Basler’s dart camera modules with BCON for MIPI interface is to make the reliable standards and convenient features of the Machine Vision world available for embedded applications with MIPI CSI-2 interfaces as well. 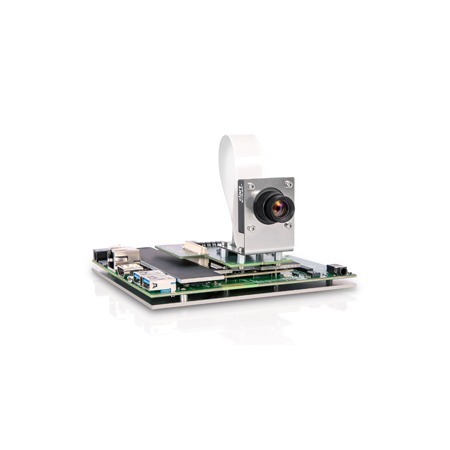 Users get an industrially suitable, robust embedded vision system with excellent image quality and no integration costs.